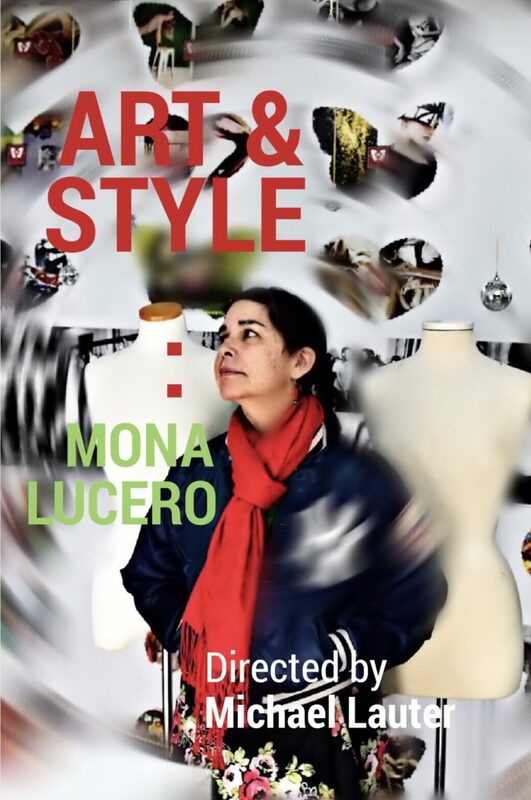 Michael Lauter of Lauterzeit Productions’ short form documentary called Art & Style: Mona Lucero – is now live on YouTube. Please feel free to share. If you feel inclined to rate the film on the IMDb, please do so! It is free to either make an account or log in with FB or Google.